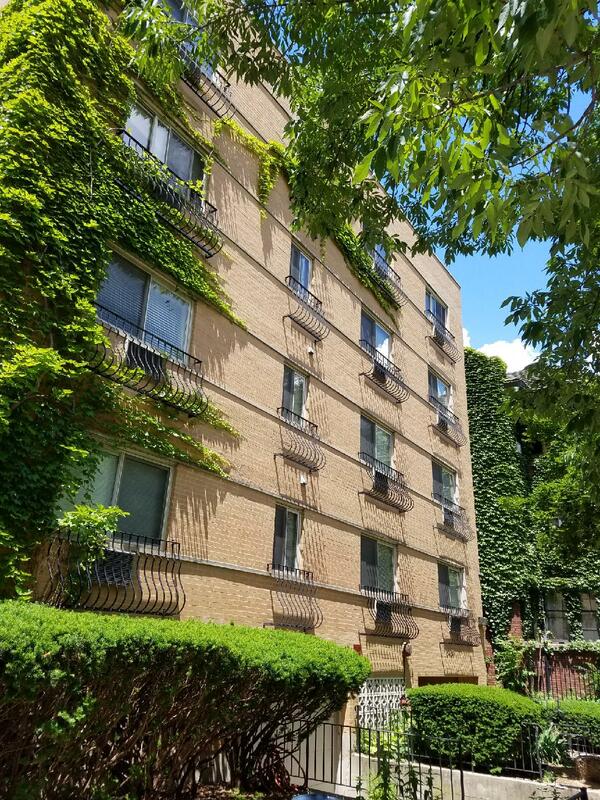 Chicago, IL-­based Tricap Residential Group, an owner, operator and developer of multifamily communities, has closed on the acquisition of 5454 S. Everett for a purchase price of $5,000,000. 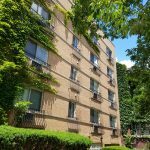 This transaction will add another 32 units to Tricap’s existing Hyde Park portfolio. The property, now referred to as Everett Hyde Park, was a failed condominium conversion from 2007. Tricap acquired 100% of the units from 8 individual owners. Tricap will execute a value-add strategy including minor unit renovations, modernization of the lobby and common areas, and professional management practices that will maximize rents at the property. Tricap will serve as the asset’s property manager and asset manager and financed the acquisition with a 10-year fixed interest rate loan from Freddie Mac.